This is the third year in succession that Avonlea Clothbound Cheddar has been selected as one of the outstanding cheeses of the year at CheeseLover.ca. Regardless if I’m eating his curds or the harder aged cheeses Shep Ysselstein is best known for, his cheeses never disappoint, they’re always outstanding bites to remember. He is truly a talented cheesemaker to watch. I was in P.E.I in the summer and finally got to meet Scott Linkletter, owner of COWS Creamery, and Armand Bernard, the cheesemaker. Ate Avonlea Clothbound Cheddar (still good everytime I have it) looking out over New London Bay as the sun was setting. Discovered shortly after my trip to Italy when I was experiencing serious fresh cheese withdrawals. Enjoy the fresh, mild, milky flavor and smooth silky texture of this oh-so-versatile cheese made from Ontario buffalo (Yes, water buffalo) milk. The small, soft, delicate hand-pulled rounds pair perfectly with both sweet and savory accoutrements. Click here for more tasting notes. 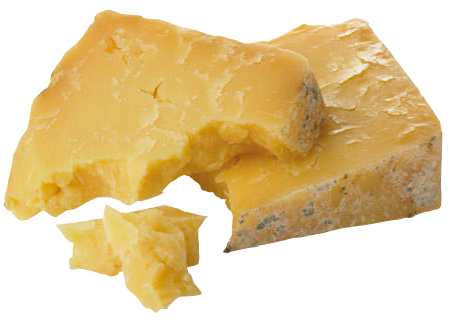 While many Black River cheddars have a characteristic bitterness, the 8-year has lost this. It is incredibly thick and smooth in the mouth, rich and nutty, with a hint of caramel. Monforte Dairy’s Bliss makes our Best Bites list for the second time. I had been waiting and waiting for Bliss to be available after trying a sample in 2011. Finally, in May, I scored some at the Brickworks farmers’ market in Toronto. Worth the wait! Brebiou is a pasteurized sheep’s milk bloomy rind from Fromagerie des Chaumes in southwest France that I thoroughly enjoyed discovering. Click here for more tasting notes. It’s been consistently beautiful this year, especially when ripe. If purchased, folks should hold it for an extra while. This is my favourite example of “vegetal” notes in a cheese. My personal favourite this year is Downey’s cinnamon butter. It was a breakfast favourite of my youth, and I knew the family that made it in upstate New York. Through sleuthing with Gerry Albright and Sue Riedl, it turns out this is a heritage Canadian product! Many people remember McFeeter’s Honey Butter. The McFeeters licenced honey butter to the Downeys in Eastern Ontario. The Downeys later moved the company to New York. Whether you like the history or not, it is an awesome breakfast treat on toast. Sobeys is very happy to offer this heritage Ontario product again—now made in Pennsylvania. My favourite Canadian cheese of late has been Figaro, by Glengarry Fine Cheese, because it is unique (though I believe modeled after a style of Robiola) and risk-taking (very moist, difficult to package and transport) and absolutely delicious (yeasty aromas, complex texture, musky finish). 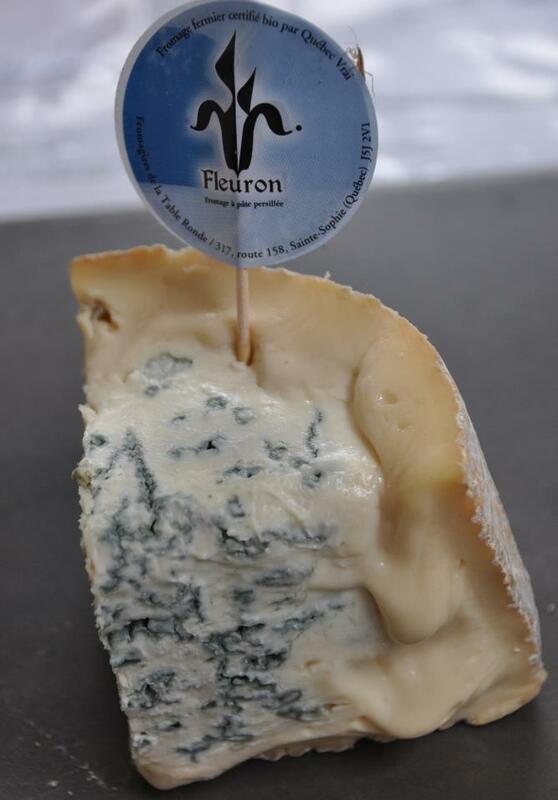 How can a cheese that looks as good as Fleuron not be selected for the annual honour roll? Photo by Vanessa Simmons. A beautiful rustic creamy blue that is simply stunning. I think the photo speaks for itself. How could this not make the list? 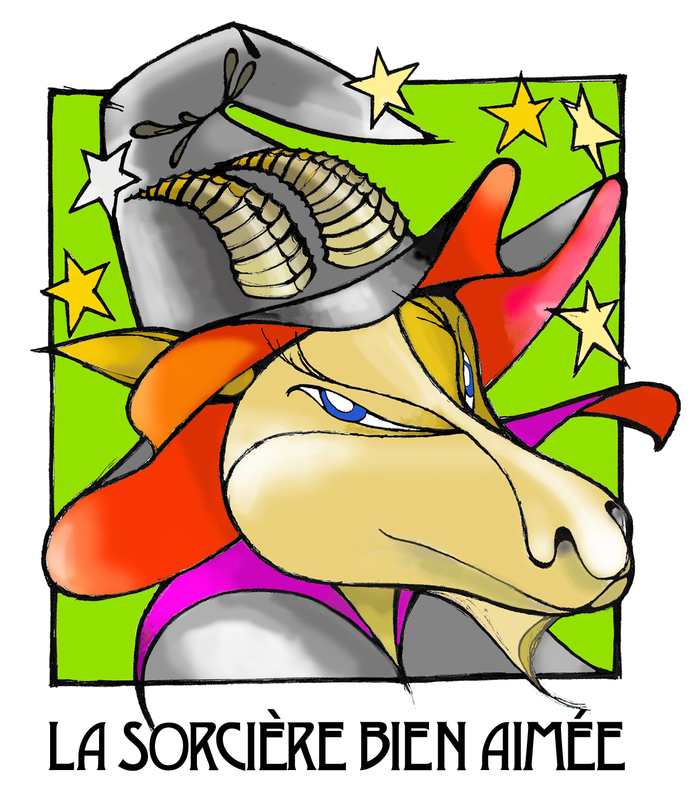 Le Fetard, Les Metayeres and Le Victor et Berthold are three awesome cheese from Québec made at Fromagerie Du Champ a la Meule that I hope we in Ontario can purchase really, really soon! I’m a sucker for the plain as it is so versatile, but I find myself craving the chili, and this summer I was blown over by the frozen cheesecake made with their exceptional cream cheese. It has a lovely sharp bite while maintaining a creamy crumby flavour. A washed rind, semi-soft, goat’s milk cheese. Slight tang to it. At The Great Canadian Cheese Festival, I sampled (and sampled) Nostrala and again was reminded how amazing it is and that I should buy it much more! Click here for more tasting notes. A thermalized cheddar made in Québec. Like a campfire, you can taste the nuance. Would be perfect with a single malt! Fromagerie Les Folies Bergères deserves to be on the best-of-2012 list if only for the artistry of its packaging. A soft, unctuous goat’s milk cheese is new to the luxurious lineup of Fromagerie Les Folies Bergères cheeses. Click here for my tasting notes. Again, keep until it’s soft and ooey-gooey good. 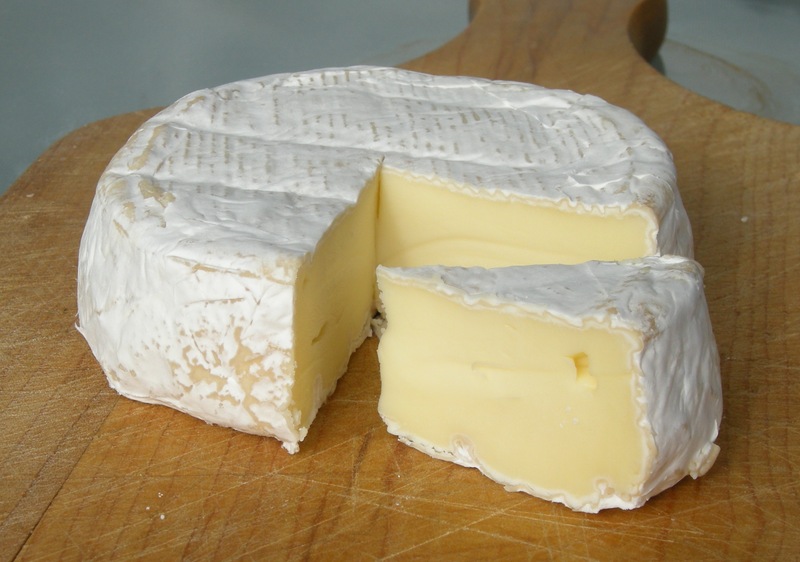 A delicious triple-cream from France. A sheep’s milk Camembert that I made in a class at George Brown taught by Ruth Klahsen. I was not expecting success, but one out of the five cheeses I affineured actually turned out well. I was really proud of myself.